eCommerce loyalty programs help businesses retain customers and turn them into brand evangelists. 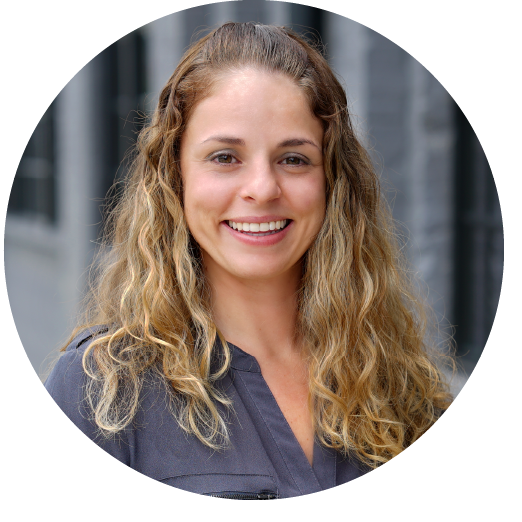 In this post, we outline different program options and tools to help your business succeed. What is an eCommerce Loyalty Program? eCommerce loyalty programs reward frequent customers with discounts, rebates, rewards, free merchandise, coupons and access to unreleased products. As a result, customer loyalty programs help to increase retention and lifetime value. Loyalty programs help businesses increase sales and improve their bottom line by establishing lasting customer relationships. According to BigCommerce, it costs 5x less to retain existing customers than acquire new ones and loyal customers spend up to 67% more than new customers. A point program is the most common type of program and also the simplest one. Its philosophy is straightforward: spend more to get more. Every time a customer makes a purchase, they will earn points. Points vary based on different purchase types and allow brands to incentivize high-value items. When customers collect a certain number of points, they will unlock rewards and discounts. In spend programs, customers get loyalty credits for the amount they spend at a business. When they spend more, they will receive credits that they can later apply to receive discounts, rewards and other incentives. The spend program model rewards high-cost purchases and can help increase average order value. Tiered programs reward initial loyalty and encourage future spending. A tiered system creates levels of loyalty. At its simplest level, tiered programs help customers earns points when they purchase products. The more points they earn, the higher level of loyalty they will reach and the more rewards they will unlock. This model helps customers see achievable benchmarks for purchasing and can encourage purchases to reach new loyalty levels. Paid programs, or VIP member clubs, allow customers to pay a monthly or annual fee to access rewards and discounts. These benefits are typically reserved for paying members only. Paid programs make sense when cost provides enough value to warrant additional customer expense. Businesses should consider this kind of program if their customer personas can support additional expenses. Value-based programs are the most difficult to master. These programs align with customer values and beliefs to benefit a greater cause. For example, for every $50 a customer spends, a business could donate $5 to charity. If done correctly, this approach helps brands connect with their customer on a deeper level by focusing on emotional and ethical bonds. This approach might not be right for every business, but can contribute toward brand loyalty if implemented well. Partner programs begin when two businesses agree to offer benefits to loyalty program members. In this example, customers who engage in a loyalty program with a business will receive benefits from a different related company. Partner programs give your customers more opportunities and access to your partner company’s products. This format helps brands enhance relationships with both their partner companies and customers simultaneously. Game programs use fun and interactive methods to engage their customers and encourage repeat purchases. Businesses who implement game programs turn their loyalty program into a mission to accomplish. Brands can create fun and enjoyable experience for their customer to earn loyalty benefits. Benefits can include discounts, rewards and more. 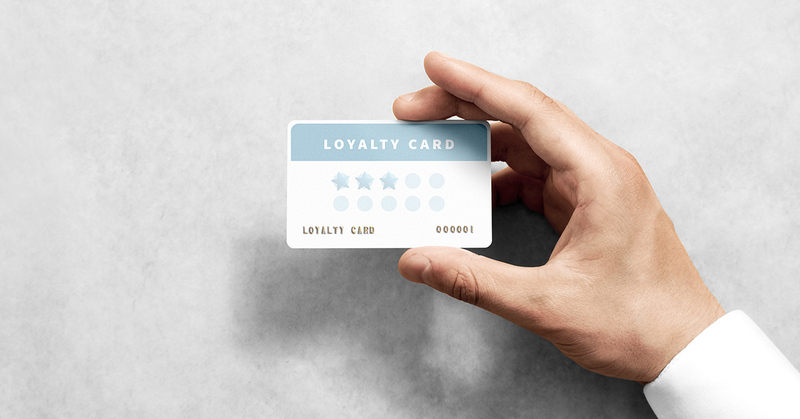 Hybrid loyalty programs are a combination of two or more of any of the loyalty program options. The most common combination is the point and tiered programs. However, brands can have free rein to design a program that meets their specific customer and business needs. Who is the Right Fit for a Customer Loyalty Program? eCommerce loyalty programs work best when your customers already purchase at regular intervals. We liken this to the coffee shop loyalty punch card you might have in your wallet. If you don't regularly visit the shop, the program doesn't offer much value. If you are not generating a steady stream of orders yet, you may want to bolster other marketing tactics to increase awareness and demand for your products. Price sensitive customers respond better to rewards than big spenders. However, that's not to say that brands with high average order values can't implement loyalty programs. Ultimately, your brand should determine if customers will see value from the program you create. If your discounts or incentives motivate customers who otherwise wouldn't have purchased, we'd consider that a win. Loyalty programs give your company the extra edge against your competitors. Specifically, they will help you stand out from your competition and give your customers a reason to remain loyal rather than shop with your competitors. As the online marketplace becomes more crowded, brands should strive to differentiate themselves by offering added value. We often recommend loyalty programs because they offer clear incentives to remain engaged. Although there are several customer loyalty program software options on the market, we frequently recommend Smile.io to our clients. Smile.io (formerly Sweet Tooth) creates rewards programs that engage customers and encourage repeat purchases. 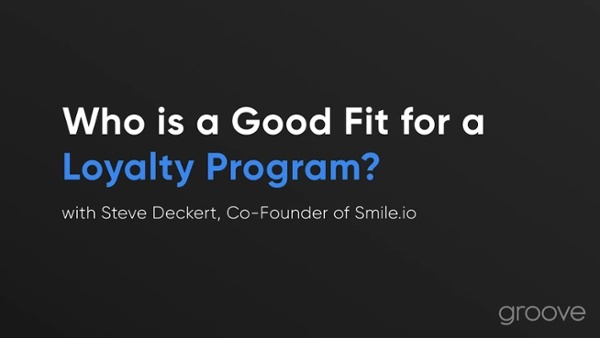 Smile.io helps you create intuitive loyalty point programs, VIP programs and referral programs. Right now, Smile.io has about 25,000 merchants around the world that are using their software to engage their customers. Merchants use Smile.io’s software to reward their customers for completing any sort of profitable actions, whether they purchase items, refer a friend or share a product on social media. Overall, these loyalty systems will help retain new customers, move customers up the buying ladder, increase the lifetime value, identify your best customers and reduce spending on advertisements. Our team firmly believes in the value eCommerce loyalty programs can add to online businesses and are happy to answer any questions you might have. Feel free to reach out using the form below to connect with one of our marketing experts!